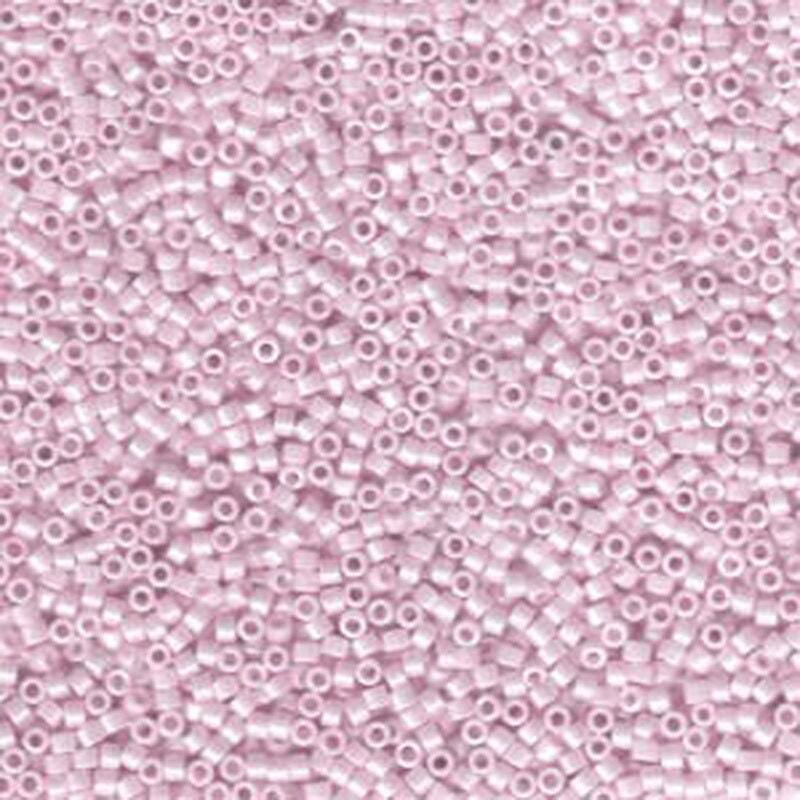 Opaque Pale Rose Ceylon (a baby pink) Miyuki Delica glass cylinder beads in a 7.2 gram tube. A must for every beader! Very delicate pink seed beads. Will be admiring them until I figure out what to do with them.